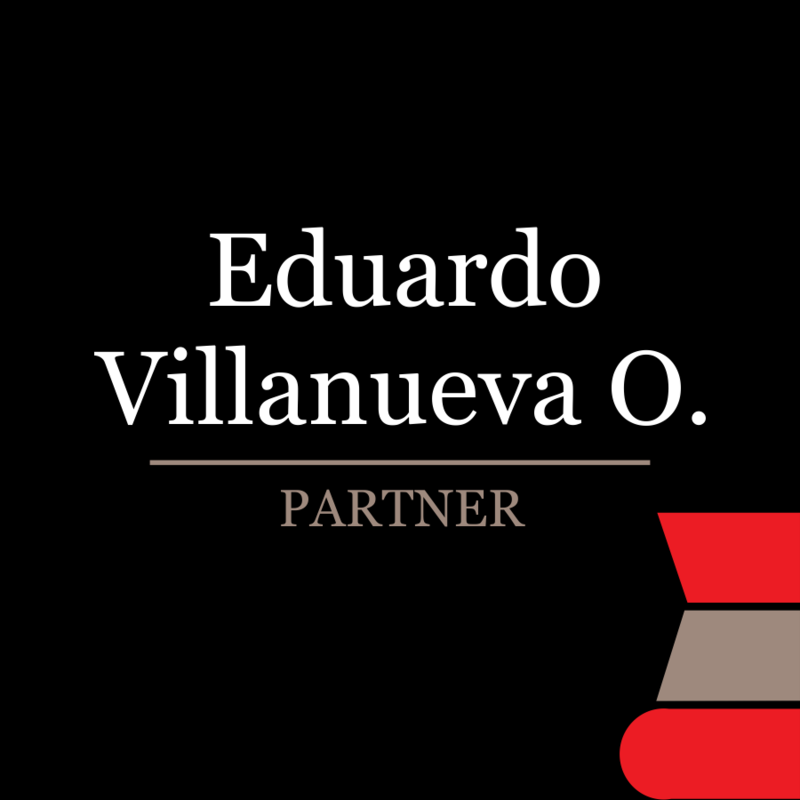 Adalberto specializes in taxation matters, and he has more than fifteen years of experience advising public and private companies in respect of the federal tax implications derived from their operations in Mexico. 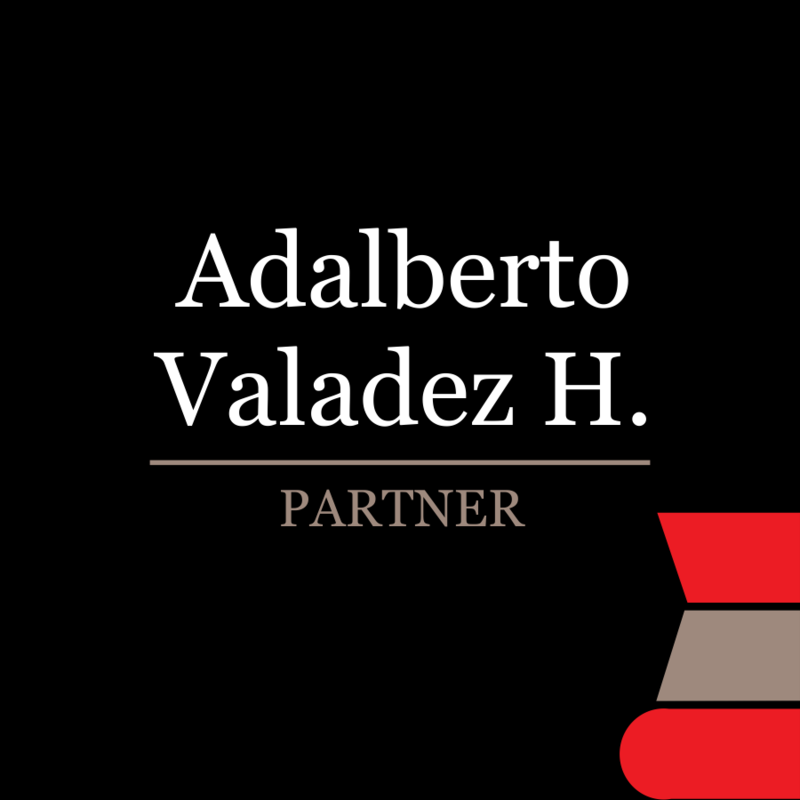 Adalberto concentrates his practice on federal income tax and international tax, including cross-border M&A and joint ventures, in-bound investments into Mexico, as well as structuring and implementation of collective investment vehicles (such as private equity funds) managed by Mexican and foreign sponsors. 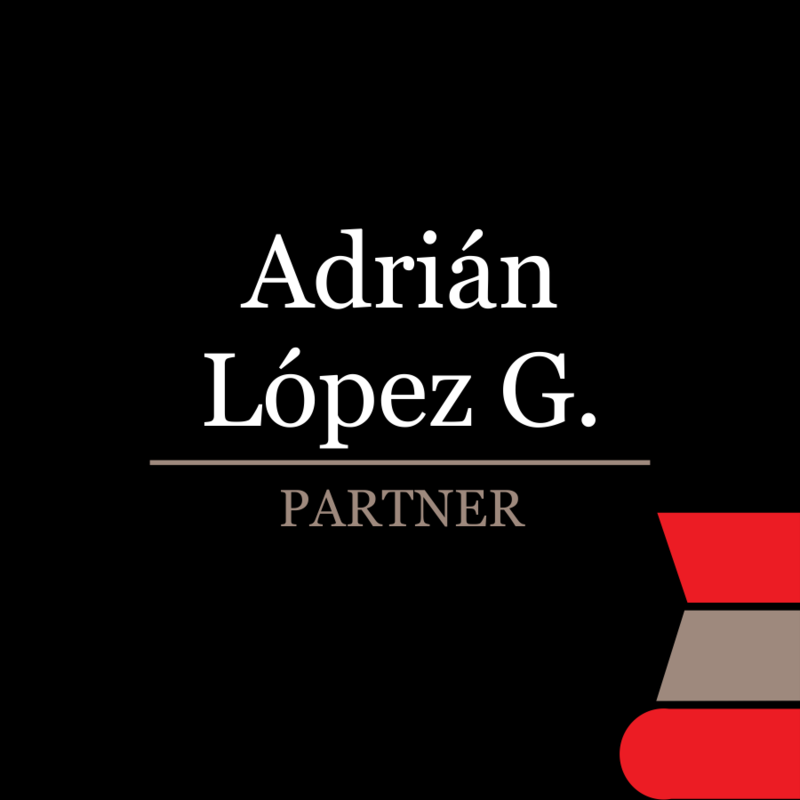 Adalberto also has solid experience in advising his clients on issuances in the local securities market, particularly in the case of Development Capital Certificates (commonly known as CKDs) and Exchange Traded Funds (commonly known as ETFs). 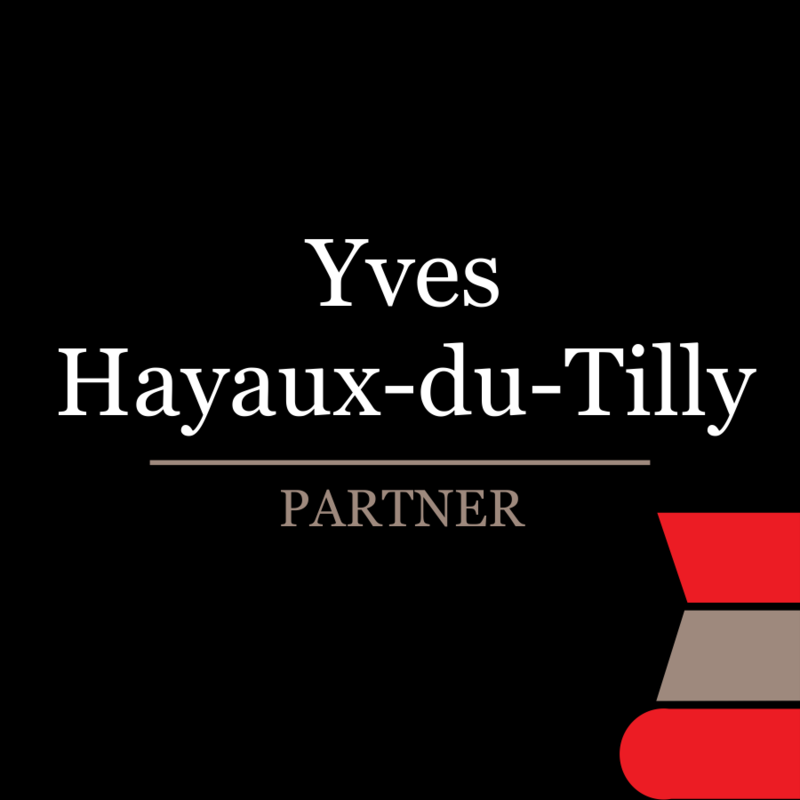 Adalberto is fluent in English and French, and he has a very strong international experience. 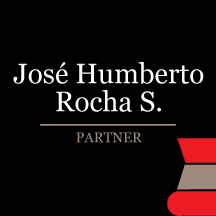 As part of his practice he regularly advises multinational clients making investments in Mexico, or which have commercial relationships with companies in Mexico. 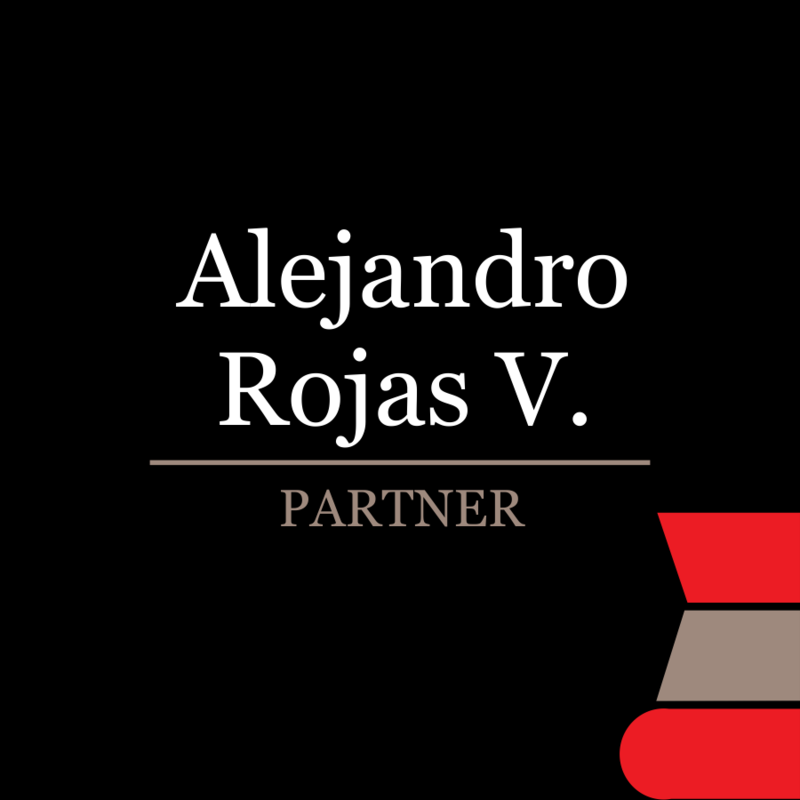 Adalberto graduated as an attorney from the Instituto Tecnológico Autónomo de México with honors, and he has also attended a number of courses on international taxation, including Sheltons-SITTI’s Blue and Silver Courses on international taxation and an Advanced Seminar on the Interpretation and Application of Tax Treaties at the International Tax Academy of the International Bureau of Fiscal Documentation (IBFD). 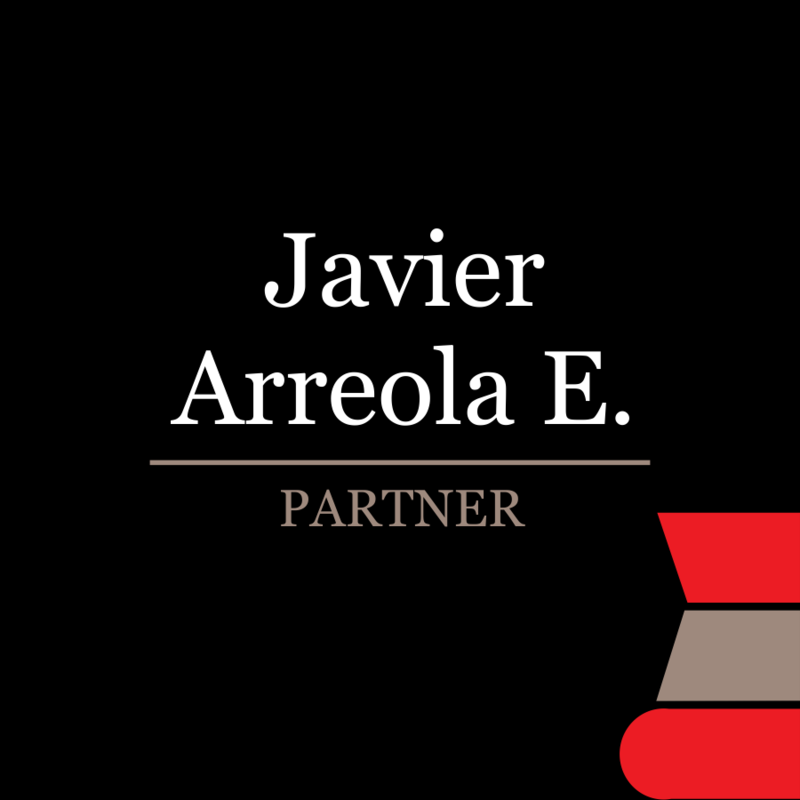 Adalberto is a certified tax specialist, and an active member of the International Fiscal Association. 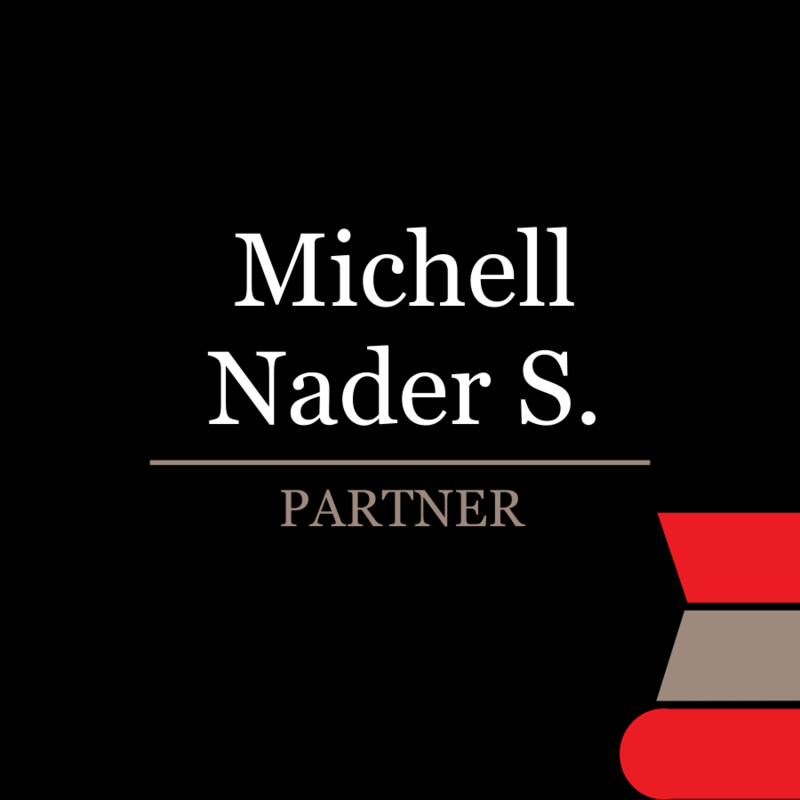 Prior to joining Nader, Hayaux & Goebel, Adalberto worked at one of the most prestigious tax firms in Mexico for more than 14 years, and he was a partner of such firm during six years. 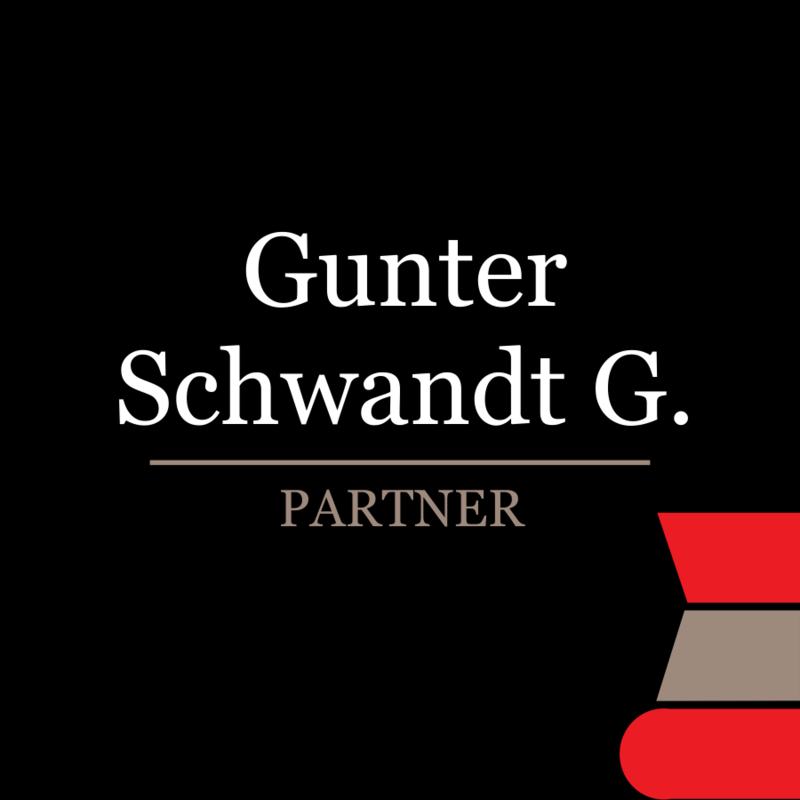 He also worked as a foreign associate with the Benelux law firm Loyens & Loeff. 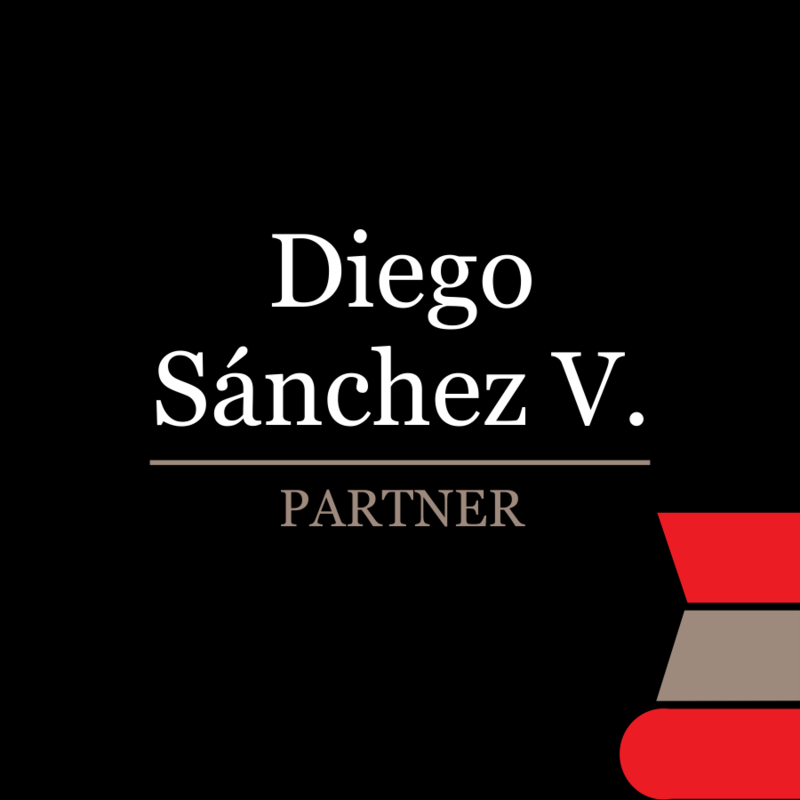 Advised BlackRock in structuring the acquisition of Citibanamex’s asset management business in Mexico, and establishing a distribution agreement that will allow BlackRock to offer asset management products to various clients across Mexico. 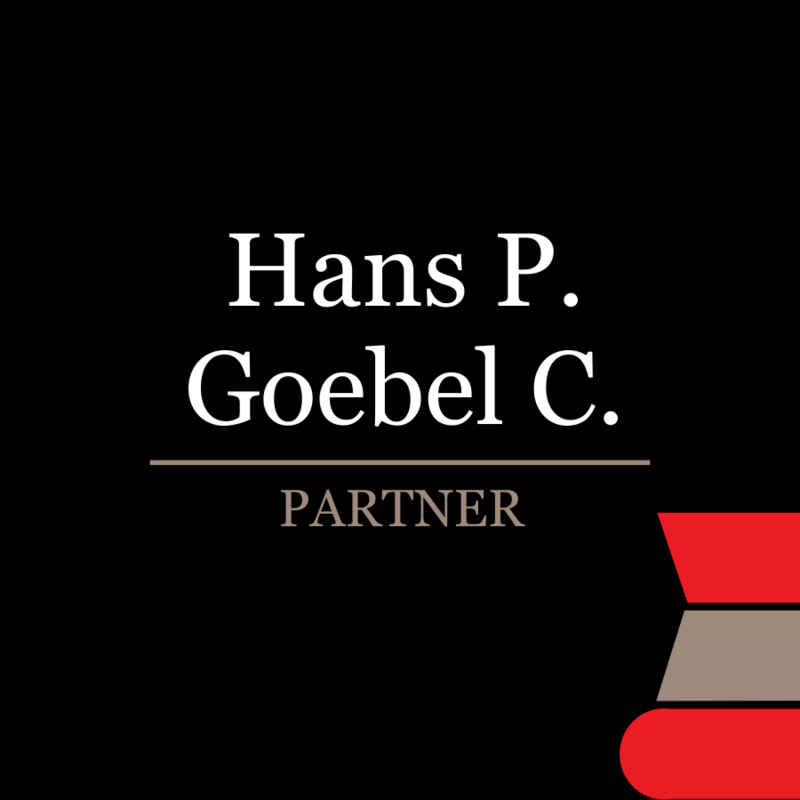 Advised Caisse de dépôt et placement du Québec and CKD Infraestructura México in structuring the acquisition of an 80% stake in a portfolio of renewable energy projects developed by Enel in Mexico. 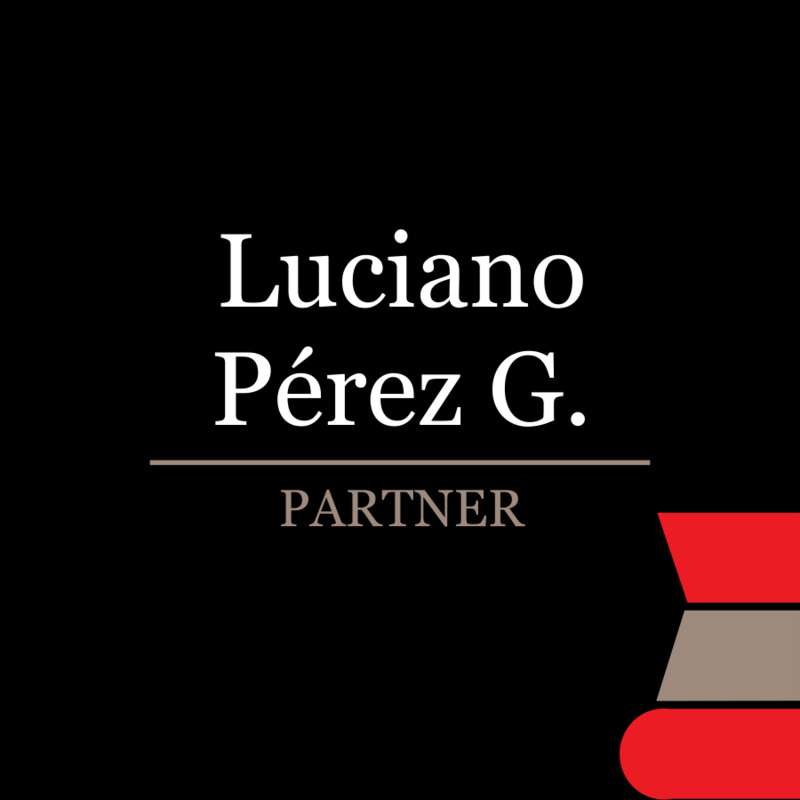 Advised Barclays as underwriter, regarding the first public offering of investment project structured notes (certificados bursátiles fiduciarios de proyectos de inversion) or CERPIs in the Mexican Market. 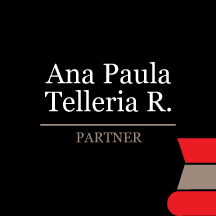 Advised Artha Capital on the successful launch of its fourth public fund (CKD) for an aggregate amount of US$155 million in Mexico. The client will focus investments of this CKD on the entire real estate value chain. 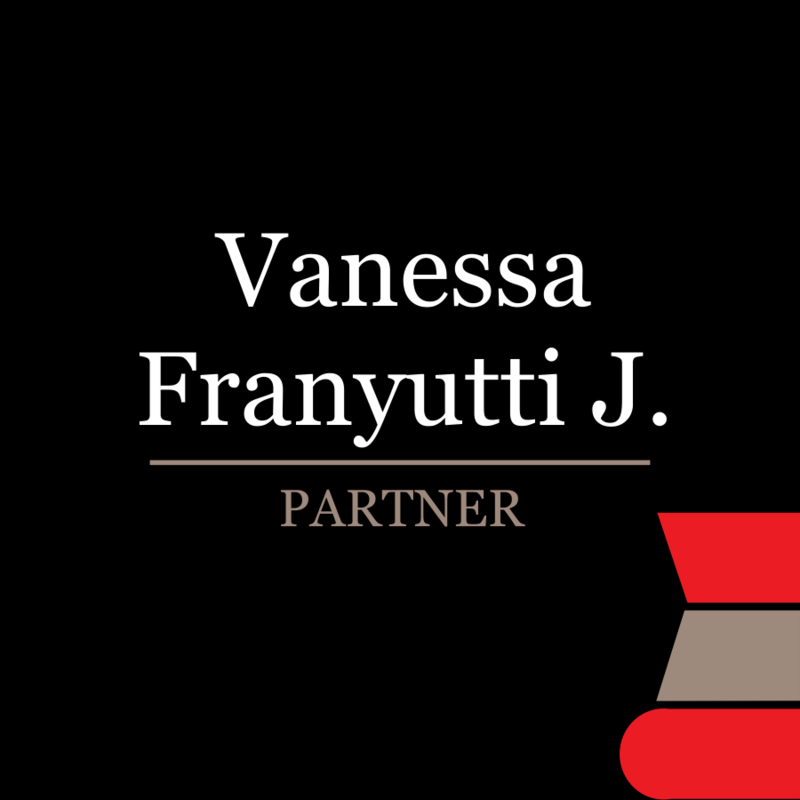 Advised Wells Fargo Bank on the acquisition of the assets (lease rights) from the GE subsidiary entity that held railcar operations in Mexico. Advised MGG Investments, Controladora Dolphin as issuer, Wilmington Trust as administrative and collateral agent, and Imperial Capital as placement agent, on the execution of a Note Purchase Agreement whereby certain Noteholders acquired from Controladora Dolphin senior secured notes in the amount of US$115 million. 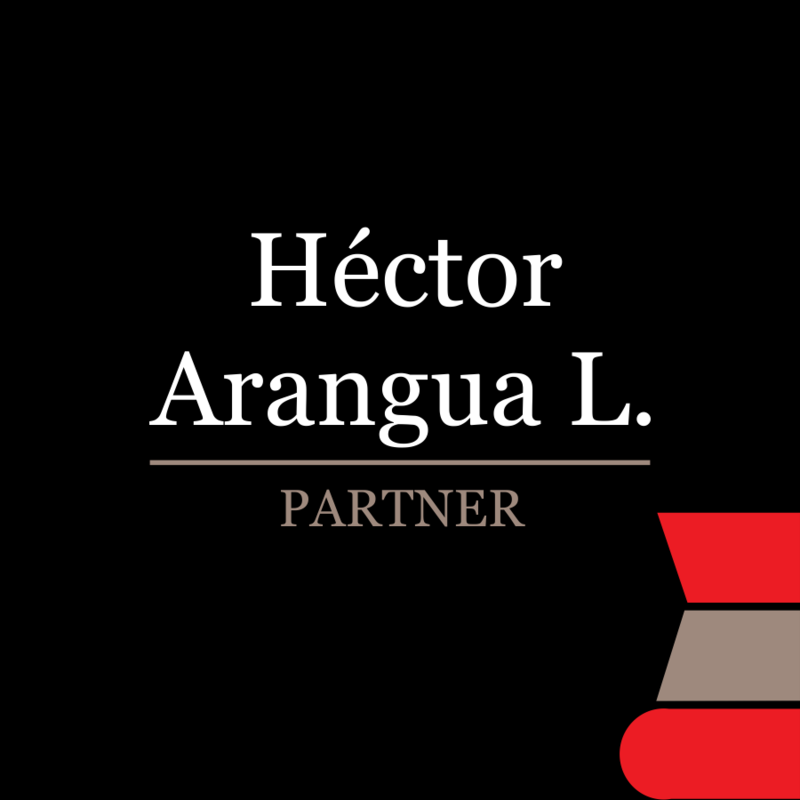 Advised BlackRock Inc. on the acquisition of Infraestructura Institucional, a Mexican infrastructure investment firm. 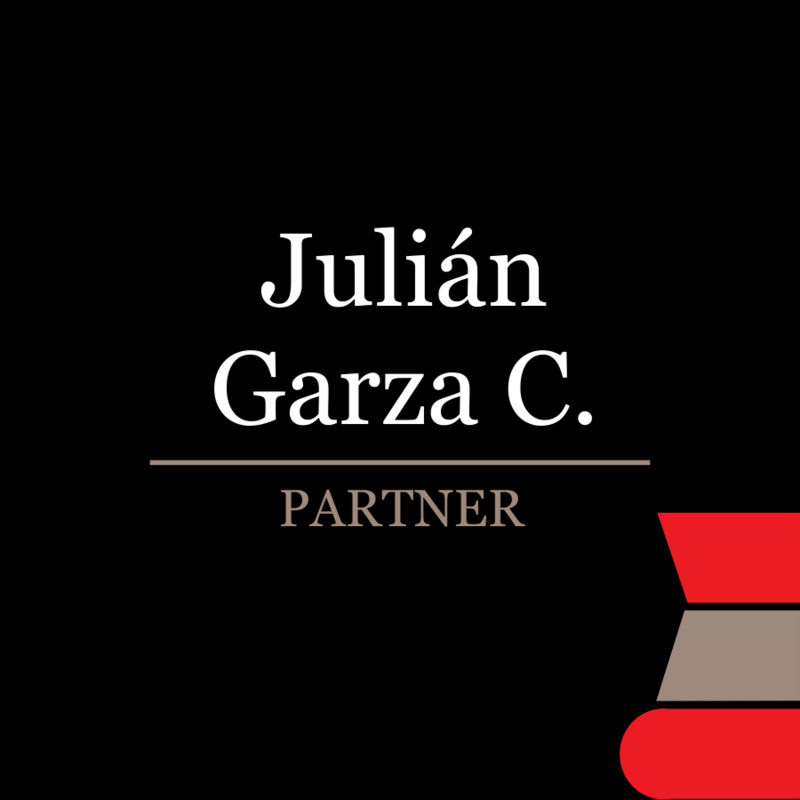 Advised DILA Capital, a Mexican asset manager, in connection with the creation of a private equity fund aimed at Mexican investors that will also receive funding from the INADEM Program created by the Mexican Government to incentivize venture capital transactions in Mexico.